A candidate of the People's Democratic Party in the recently concluded PDP governorship election in Ekiti state, Prince Dayo Adeyeye has defected to the All Progressives Congress. Naira Naija News had earlier hinted that Adeyeye who is a former Spokesperson for the Peoples Democratic Party was planning to decamp to the APC after his defeat in the gubernatorial primary. When he was asked about his intention to join APC, Adeyeye said: “Who told you that? Okay, Yes, i was in Abeokuta but it was a private visit. I will never join the APC. I have not decided on which party to join for now but definitely not APC” he said. 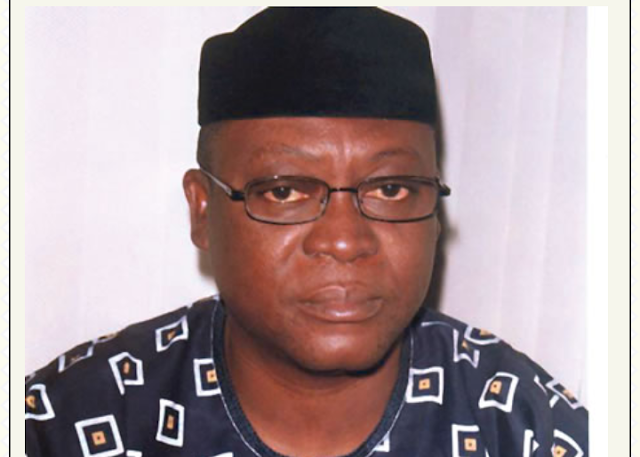 The former Minister of State for ‎Works stated that he left the PDP in a bid to align with APC and its candidate, Dr. Kayode Fayemi, to rescue Ekiti.